After the cancellation of 122 licenses by the Hon’ Supreme Court of India back in February the Government of India was ordered to conduct an auction by June 2 but was later moved ahead to August 31. And as we are nearing the deadline today in another order, the Supreme Court has today again extended the deadline to January 11, 2013 after the government asked for more time. With this extension in time for the conducting of the auction, the Supreme Court has also allowed companies affected by the cancellation of licenses to operate until January 18, 2013 thus giving them more time to settle the issues they were facing. Most affected by the cancellation of the licenses were companies like Uninor and MTS who earlier had the permission to operate until September 7 but now can operate freely until January 18, 2013 as per the new order. 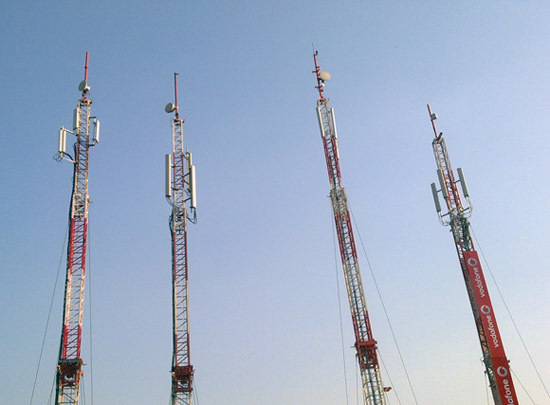 The base price for the 2G spectrum has now been fixed at Rs. 14,000 crores for a pan-India license, which the companies interested in bidding feel is much higher and would eventually go on to increase the call rates and affect the market conditions.